People are always arguing over which mountain is the best, hardest, most beautiful etc. Many peaks can be considered amongst the world’s most difficult and dangerous. These are mountains that are considered to be the most dangerous mountains in the world. It is the 10th highest mountains in the world, 8.091 meters, and a has been climbed by more than 130 people, but 53 have died trying. This rate of summit fatality (41%) is the highest of any of the eight-thousands. The 9th highest mountain in the world and certainly one of the most dangerous one stands at 8.126 meters. 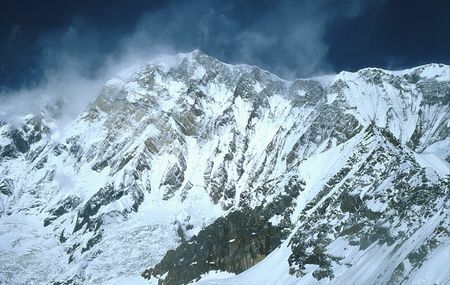 The route of the first ascent follows a narrow ridge to the summit. 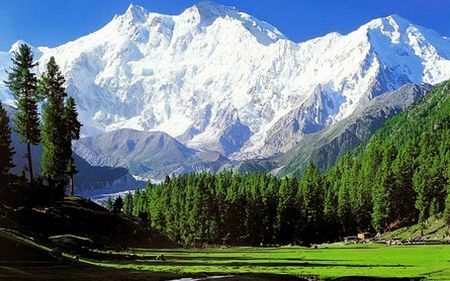 216 climbers have summited Nanga Parbat and 61 have died. The overall fatality rate thus 28%. 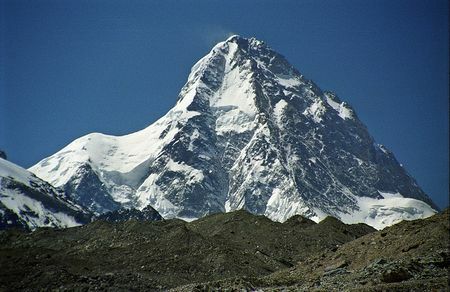 K2 is the second highest mountain in the world at 8.611m tall and located in the Karakoram range. 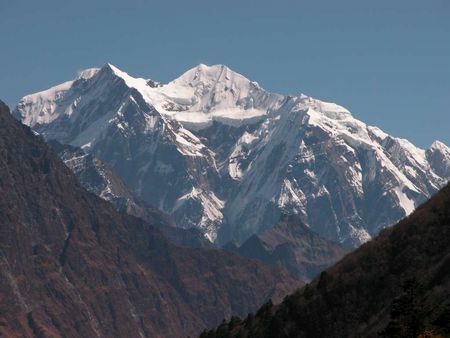 Less than 200 climbers have summited the peak, at least 77 climbers had died. K2 has 26% fatality rate. The third highest peak in the world is the border between India and Nepal with 8.586 m height. Avalanches and bitter colds have made this one of the deadliest mountains in the world having about 22% fatality rate. Manaslu at 8.156m above mean sea level is the eighth highest peak in the world, located about forty miles east of Annapurna. 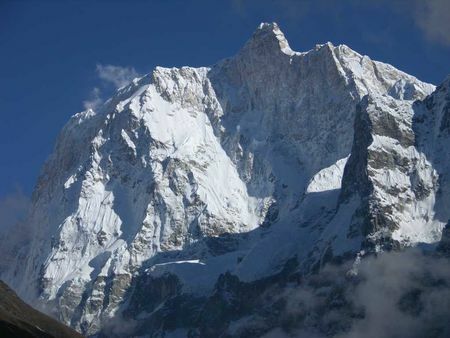 About 240 climbers have summited Manaslu, 52 of which have died. Fatality rate of this amazing mountain is about 21%. The North face, or Nordwand, is the route of choice and is particularly difficult and dangerous to climb and is also nicknamed the “Murder Wall”. It continues to challenge climbers of all abilities with both its technical difficulties and the heavy rockfall that rakes the face. 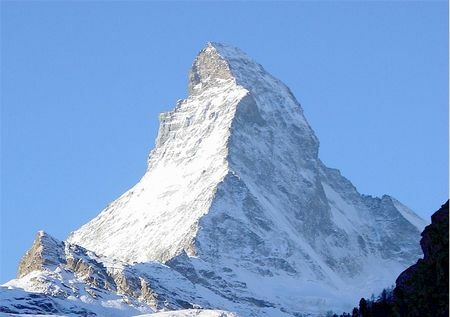 This iconic mountain rises 4.478 meters high and looks like a horn rising out of the surrounding valleys. It has one of the highest fatality rates of any peak in the Alps. 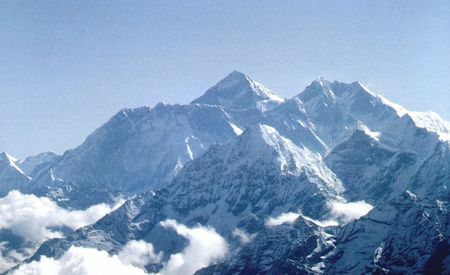 The four steep faces, rising above the surrounding glaciers, face the four compass points. The highest mountain in the world, 8.848m, has two main climbing routes, the southeast ridge from Nepal and the northeast ridge from Tibet. The rocky summit is covered with deep snow all year long but it attracts many well-experienced mountaineers, giving about 9% of fatality rate. 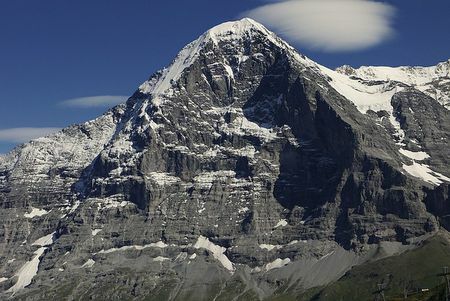 The highest mountain in the Alps rises 4.810m above sea level. The Mont Blanc massif is popular for mountaineering, hiking, skiing, and snowboarding. 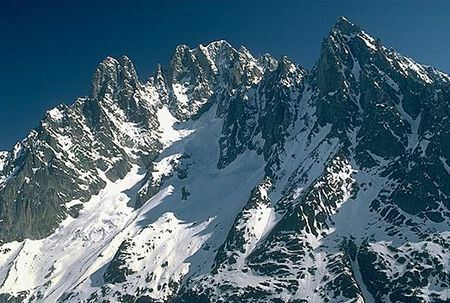 The Mont Blanc massif is being put forward as a potential World Heritage Site because of its uniqueness and its cultural importance, considered the birthplace and symbol of modern mountaineering. 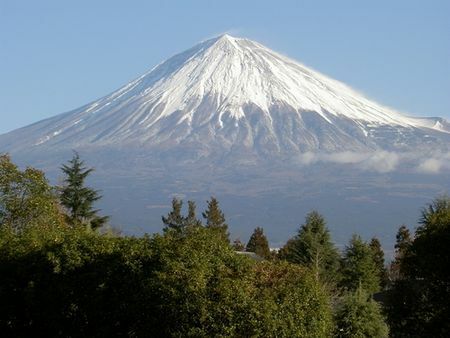 Fuji is one of Japan’s most recognizable landmarks located on Honshu Island at 3.776m high. The highest mountain in Japan has exceptionally symmetrical cone, which is snow-capped several months a year and it doesn’t have to be a tall mountain to be a lethal one. It is frequently depicted in art and photographs, as well as visited by sightseers and climbers.